So why was Talavera chosen for a stop on the #eminbus tour? Well Talavera was one of the cities most impacted by the way the financial crisis was responded to in Spain. As a result Talavera lost between 5000 and 6000 of its inhabitants, suicide rates increased, a housing crisis emerged, unemployment reached levels near 40%, their were huge cuts in social programmes and between 2011 and 2013, 16 important NGOs in the areas had to close. However that is not the whole story. 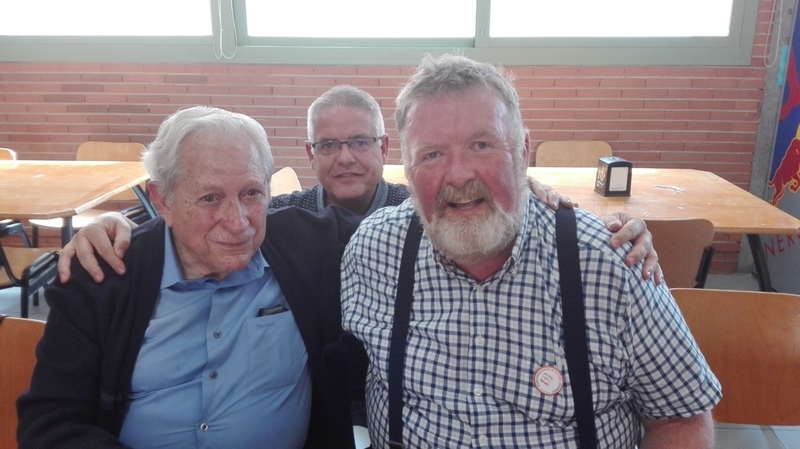 We met with the founder and members of the Association Socio-Cultural de Aurelio de Leon, one of the active associations in the city, providing services to migrants and people experiencing difficulties. These services include; integration trough horticultural projects, micro credit supports, work with young people through sport projects (one of the children they worked with now plays for Real Madrid). This organisation was also instrumental in building a coalition of Civil Society organisations that mobilised some 40.000 people to take to the street to demand action on the basis of a 5 point social and economic programme for the area. We were honoured to have Aurelio at our meeting. 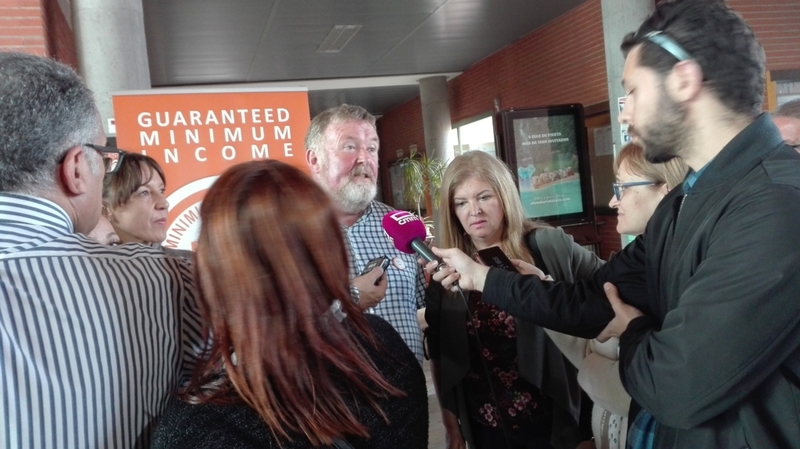 More particularly the new Government of Castilla-La Mancha has plans which look like a serious effort to improve the Minimum Income Scheme in the region. Our colleagues are following and engaging in these developments carefully. The economic figures for the area look to be improving but this is still far from reaching the people who have carried the burden of the response to the crisis and they majority of the population. However, I leave Talavera feeling inspired that there is a vibrant civil society and political momentum determined to ensure more people and communities have access to social, cultural and economic developments.